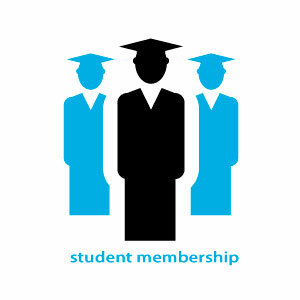 A special membership specifically suited for students. free subscription to Sleep & Breathing included. Student status can only be obtained for undergraduate dental students and PhD students and for a maximum of 3 years following the first enrollment as student member. You will need to provide proof of subscription from your school or university clearly indicating the program you are at. Upon failure to provide this information, it will not be possible to obtain the EADSM Student membership. The membership fee for Student membership is € 95,- per annum.